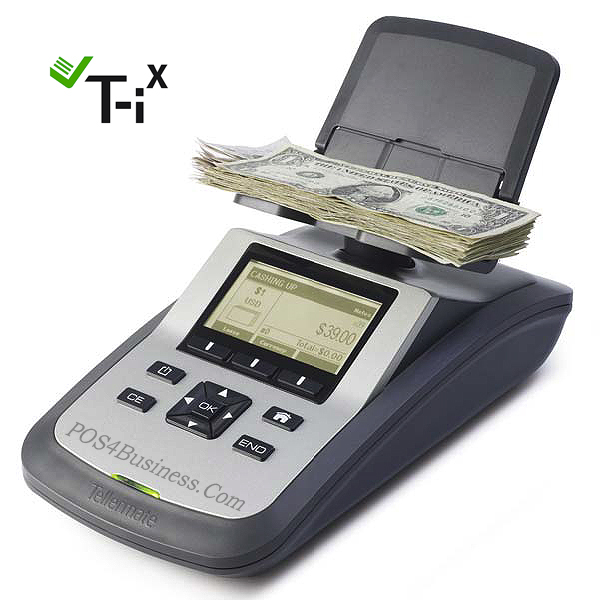 The Tellermate T-ix R2000 coin, bill, coupon and token counter offers simple cash reconciliation and audit functionality for coins and bills as well as coupons and tokens. Retail, food service and grocery industries need user-friendly and comprehensive cash counting solutions, faster and more accurate than hand counting. The R2000 is designed for businesses that want to streamline their cash processes for tighter control, allowing more time for other tasks. 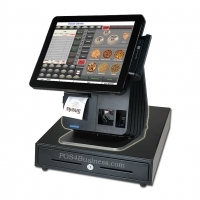 It can count a cash drawer (including coupons and tokens) and prepare a bank in a single operation in under one minute. Faster counts enable more audits and checks to be performed, giving managers real-time information that can be swiftly acted upon when discrepancies occur. 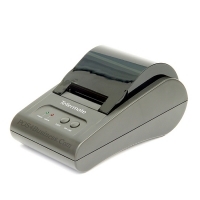 The R2000 can also connect to a Tellermate printer for production of mini reports that can be signed for accountability, creating a complete audit trail.